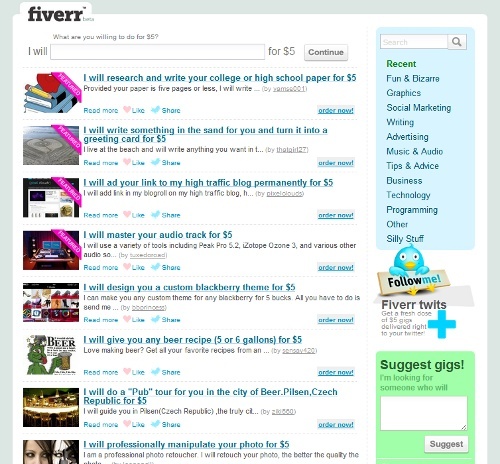 Fiverr Script Latest !!! and 100% Working! PM me for any HELP! Plagiarism Detector's main task is the automated detection of digital plagiarism (that is unauthorized copy-paste of textual material) that originated from the world wide web. 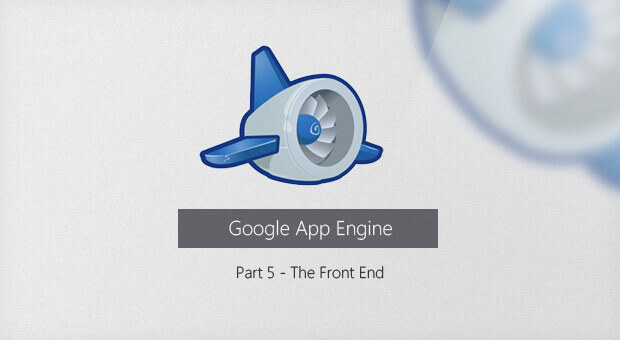 It was designed to use the biggest digital publicly open database in the world - that of the search engines. Putting it short: Plagiarism Detector is a copy-paste killer software. 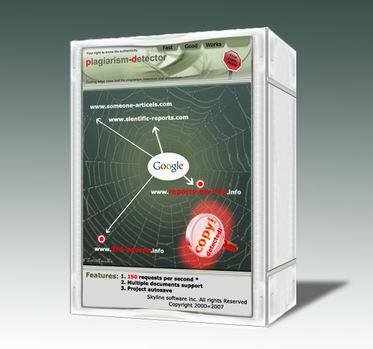 Unlike the other on-line plagiarism detection solutions Plagiarism Detector is a desktop application that gives it unique features. It can utilize more processing power per client and to send a lot more requests to a search engine. because there exists no strict limit to system resources. Plagiarism Detector heavily exploits CPU power (up to 100% load) during the text comparison and Internet bandwidth usage for massive query generation and external source download. Plagiarism Detector outperforms any other plagiarism checker just because it works more - its text comparison algorithm has no matches. Are you happy submitting to 20 Web Directories in 1 hour for maybe 1 backlink that won't even be indexed by Google ? 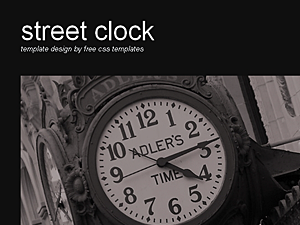 How about a premium quality Website Template for free ? Here it is. CSS Heaven Portfolio is yet another free HTML 5 and CSS based website template suitable for businesses. Whiteness is a free 2 columns WordPress theme with Option/Admin Panel, featured posts and post thumbnail image. Suitable for personal blogs. NewsChannel is a free 2 columns WordPress theme with Option/Admin Panel, featured posts and post thumbnail image. Suitable for news tech blogs. 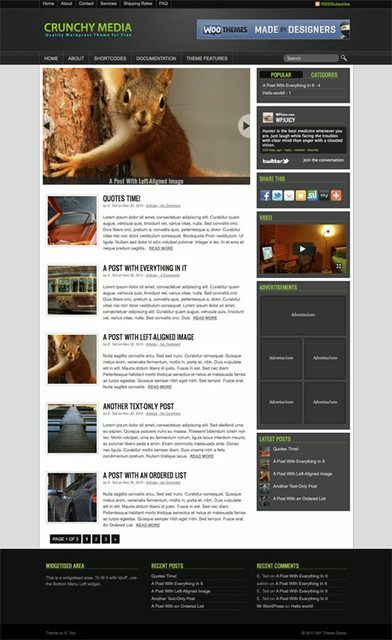 e-Graphika WordPress theme. Featuring modern jQuery Powered Sliding Gallery, and theme options page. 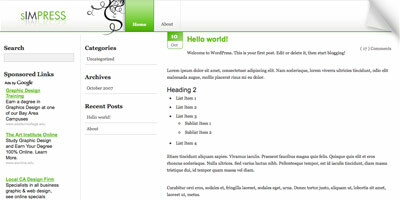 Compatible for WordPress 3.0. Documentation about how to use this theme included in the zip file. 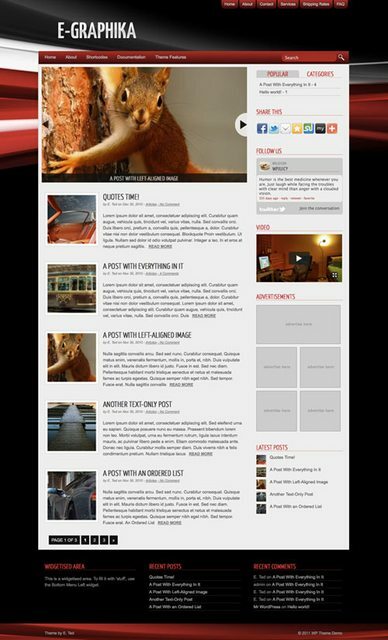 Crunchy-Media WordPress theme. Featuring modern jQuery Powered Sliding Gallery, and theme options page. Compatible for WordPress 3.0. Documentation about how to use this theme included in the zip file. Just extract files into the theme directory and activate under wp-admin. Bluecut WordPress theme. Featuring modern jQuery Powered Sliding Gallery, and theme options page. Compatible for WordPress 3.0. Documentation about how to use this theme included in the zip file. Chapter26 is a minimal, clean and fresh HTML /CSS theme geared towards portfolio/marketing, although the layout can be used in many different contexts. This theme is packed full of features and subttle effects that really make it fun to use as well as view. �We Create Beautiful � WCB � is a HTML /CSS Business Portfolio Template. It�s great for any business and is designed in corporative and modern style. The PhotoShop files are easy customizable and well organized. 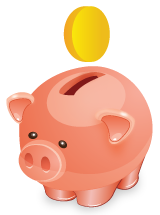 The home page is designed to emphasize your products.